I love reading and learning about great workplace cultures and about workplace transformations. A less than inspiring workplace culture can be changed. We spend more time at work then we do with our families so why not make workplaces great, inspiring and fun? One such workplace transformation success story is with Popeyes® restaurants. In 2007 Cheryl Bachelder was appointed as the company’s CEO. Popeyes® guest visits had been declining for years, and restaurant sales and profit trends were negative. The company stock price had dropped from $34 in 2002 to $13. The brand was stagnant, and relations between the company and its franchise owners were strained. Cheryl Bachelder and her team created a workplace where people were treated with respect and dignity yet challenged to perform at the highest level. Silos and self were set aside in favor of collaboration and team play. And the results were measured with rigor and discipline. 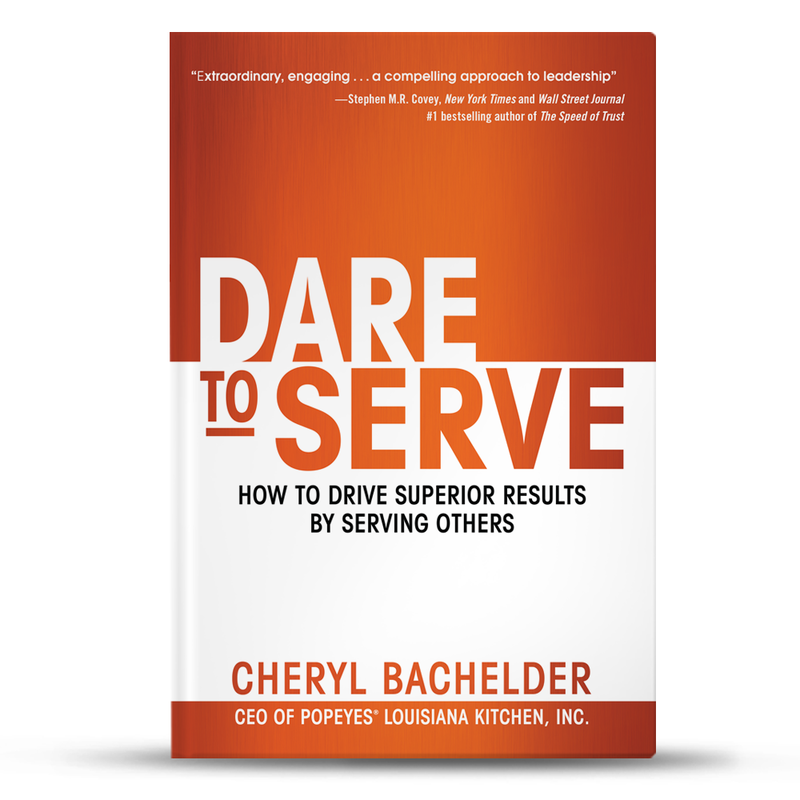 This week Cheryl Bachelder launches her new book, Dare To Serve. I am thrilled to be a part of the buzz this week and help spread the word of her new book. 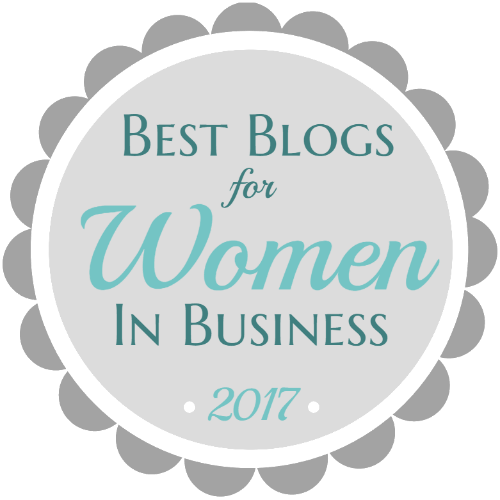 The following is a guest post from Cheryl Bachelder. In our work life, many of us set a goal to get promoted, change jobs, or perhaps join a bigger company. It’s part of our ambition to get ahead. Our desire is to be recognized for our contributions. 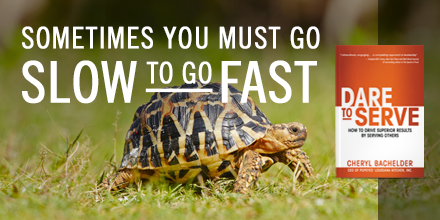 Our feeling as though others are moving faster than we are. Whatever the ambition in the back of your mind, I would ask you to do something few people ever do. Imagine a scenario where you stay put – exactly where you are – and simply focus on adding value to your company. Please continue reading. I’m not against your ambition. I’m just asking you to consider the alternative before you leap forward. Here are a few things I would ask you to think about. I believe that if you stay put you may have an opportunity to make a bigger contribution to your company than you currently realize. If you are thinking about leaving, you may be bored, you may be frustrated, or you may be impatient. Those are real feelings, but they are all about you. What if you set them aside for a bit and thought about how you could add more value to your team or your company. How could you step up your game? How could you take on a big project that needs to be done? How could you help your team reach a more ambitious destination? 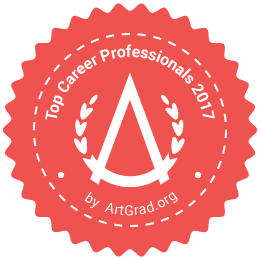 What if your best career development opportunity is right where you are? Once in my career, I leaped at a promotion opportunity to work for a bigger, better company. I thought it was going to be my pinnacle career experience. Instead it was my greatest disappointment. My ambition led me to rush the decision. I didn’t understand the culture of the new company. I didn’t understand the structure of the job. I didn’t understand the difficulties in the business model. My ambition misled me and it was costly. What if your vision of the bigger, better opportunity is wrong? If you have been in your position a while, you have relationships that help you do your job. Knowing the people you work with well helps you get your job done. You can gain support for your ideas quickly. You can influence and motivate others. 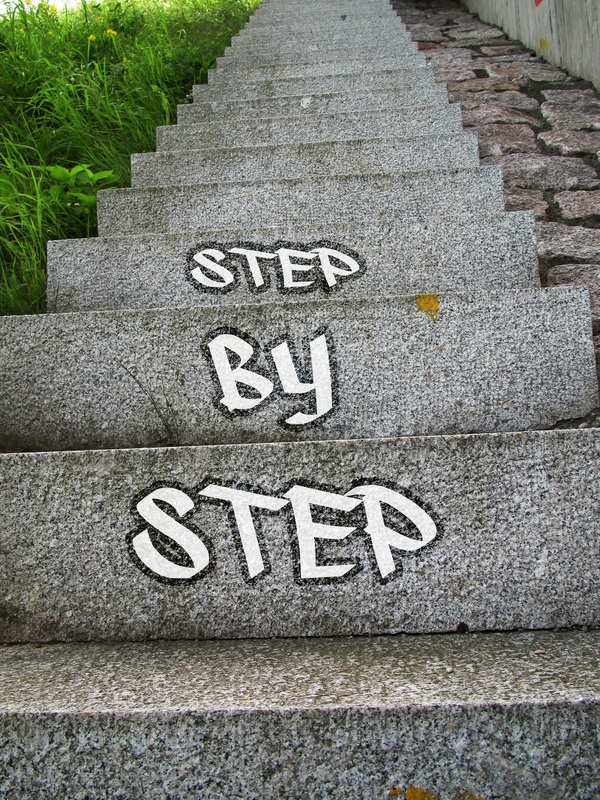 You can navigate the process to get the job done. Relationships are an asset to delivering outstanding results. How could you leverage your relationships in your current workplace to reach your desired goals? I am in my 8th year of leadership at Popeyes. And I am having more fun than should be legal. I believe a huge reason my job is so satisfying is because I have stayed in place and seen the fruits of our long term initiatives. I have witnessed huge growth in our talent. I have seen accomplishments completed that we never could have imagined eight years ago. I have developed workplace friendships and memories that I will carry with me for years to come. I hope you do set big, bold goals. But what if staying put and adding more value is the best path to growing you as a leader? It’s worth a thought. 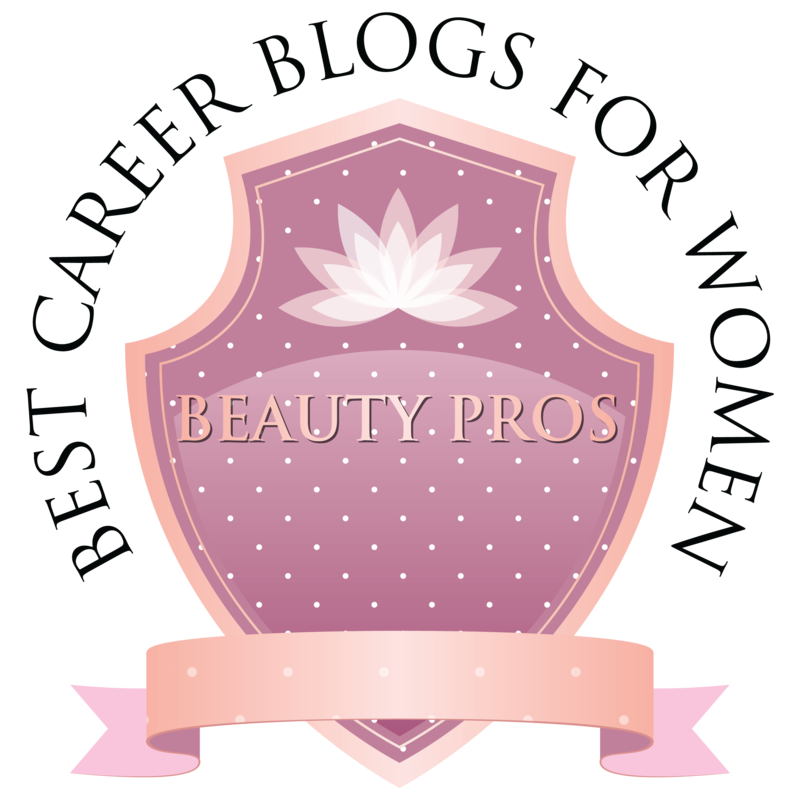 This post was originally published on Jan. 9, 2014 at cherylbachelder.com. Download a sample chapter of Cheryl’s new book, Dare To Serve here. 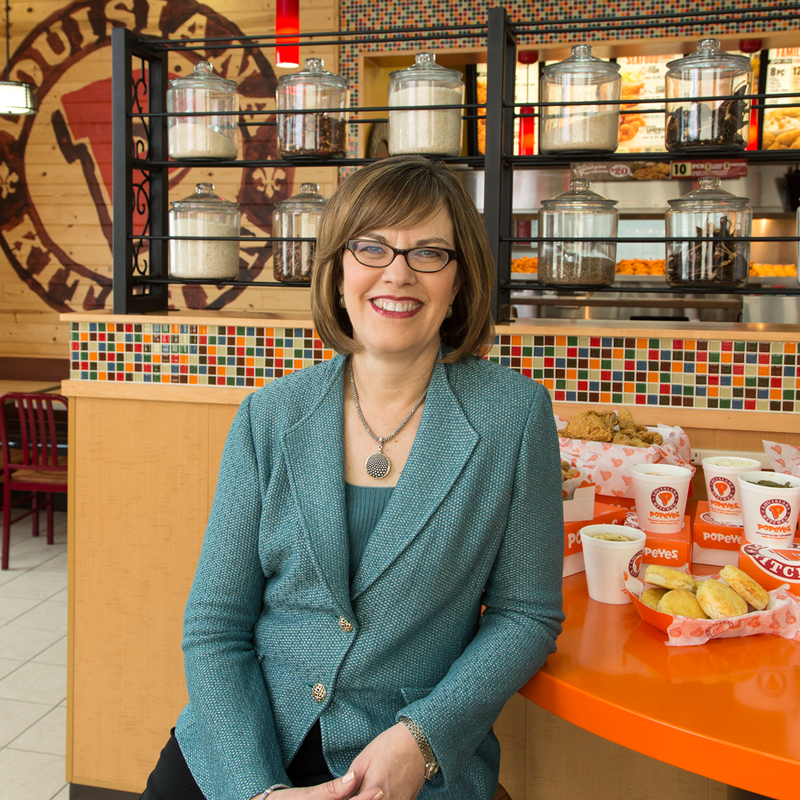 Cheryl Bachelder is the CEO of Popeyes® Louisiana Kitchen Inc., a multibillion-dollar chain of more than 2,200 restaurants around the world. She is the author of Dare to Serve: How to Drive Superior Results While Serving Others, now available on Amazon. Learn more at daretoserveleaders.com.